To make this decision easier for newbie investors, I’ve included a step-by-step process below, along with sample portfolios with various asset mixes. Since a number of these ETFs have limited performance data, I’ve calculated their hypothetical past performance using index returns minus the current fees (the methodology is available here). Vanguard Canada has provided this online questionnaire to help you determine the right asset mix for your different investing goals. These sample portfolios will give you some ideas on how to allocate your stock and bond ETFs across various asset mixes. If you’re still not confident enough to place your first ETF trades, watching these tutorials may help to reduce some of the anxiety. Set-it and forget it is a myth. 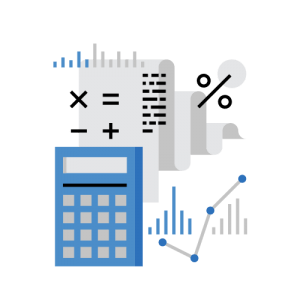 When you do need to rebalance your portfolio, let these downloadable calculators do the heavy lifting for you. *Note: For an even simpler 3-ETF portfolio, replace VUN, XEF and XEC with the iShares Core MSCI All Country World ex Canada Index ETF (XAW). Sample portfolios can be found on the Canadian Couch Potato blog.